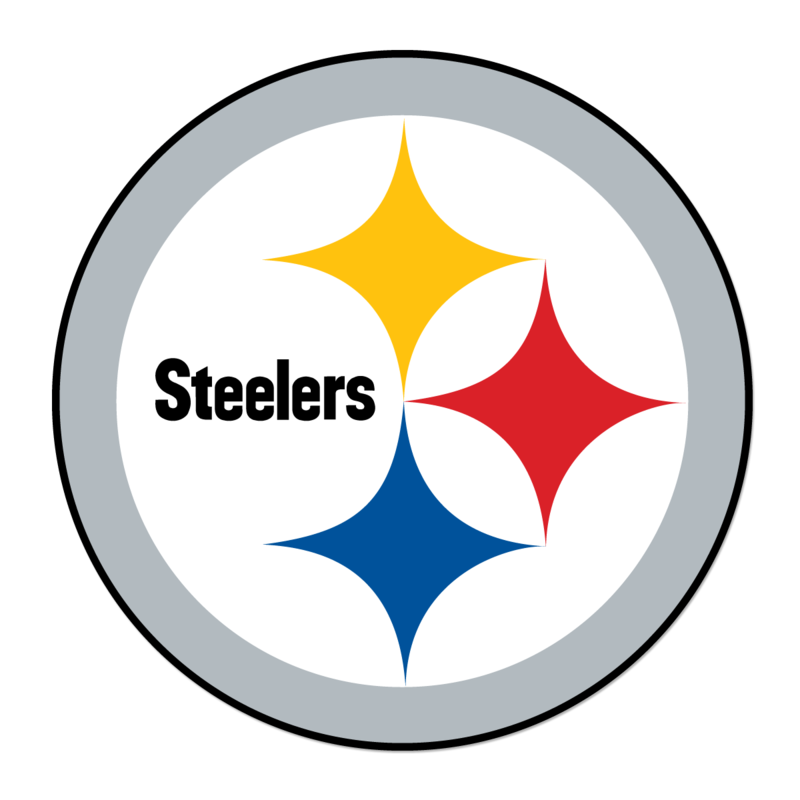 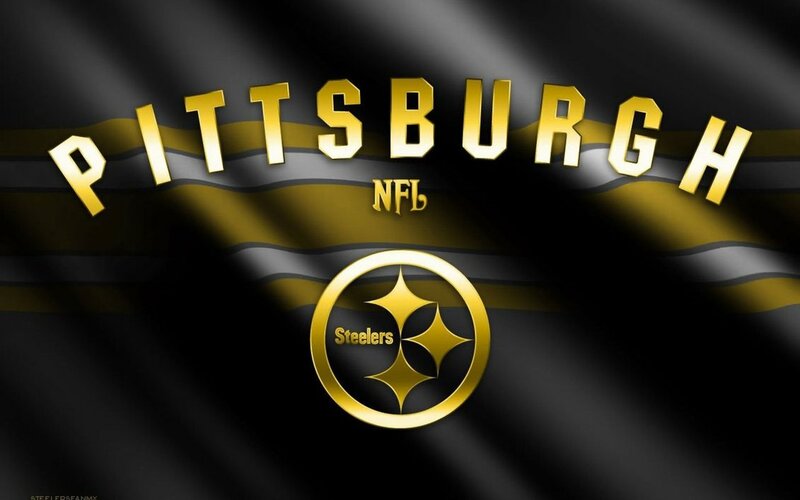 Today is a very important day in Pittsburgh Pa because it is the day that the Steelers put a whooping on the New England Patriots and then we move on to the SUPERBOWL!! I really hope the Steelers make it to the bowl because A) I want to have a party and B) the Steelers are awesome so they need another ring!! 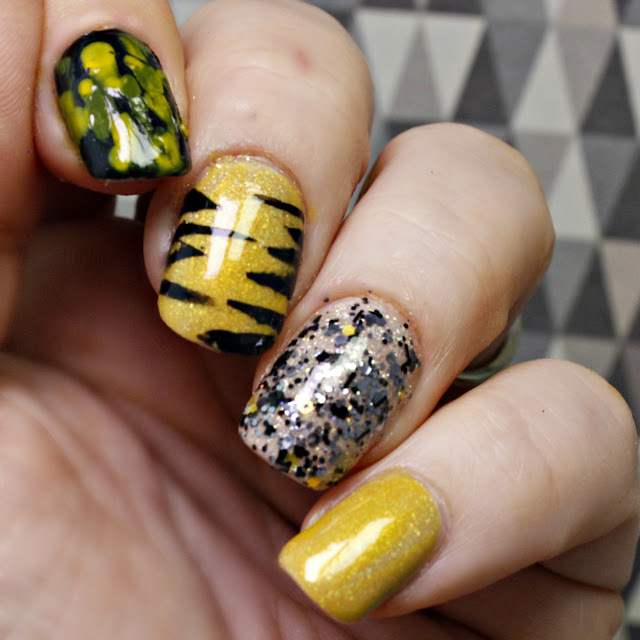 I did a little mani to help cheer on my black and gold boys. I used a whole bunch of my favorite Pittsburgh themed polishes to create this Steel town pride look. 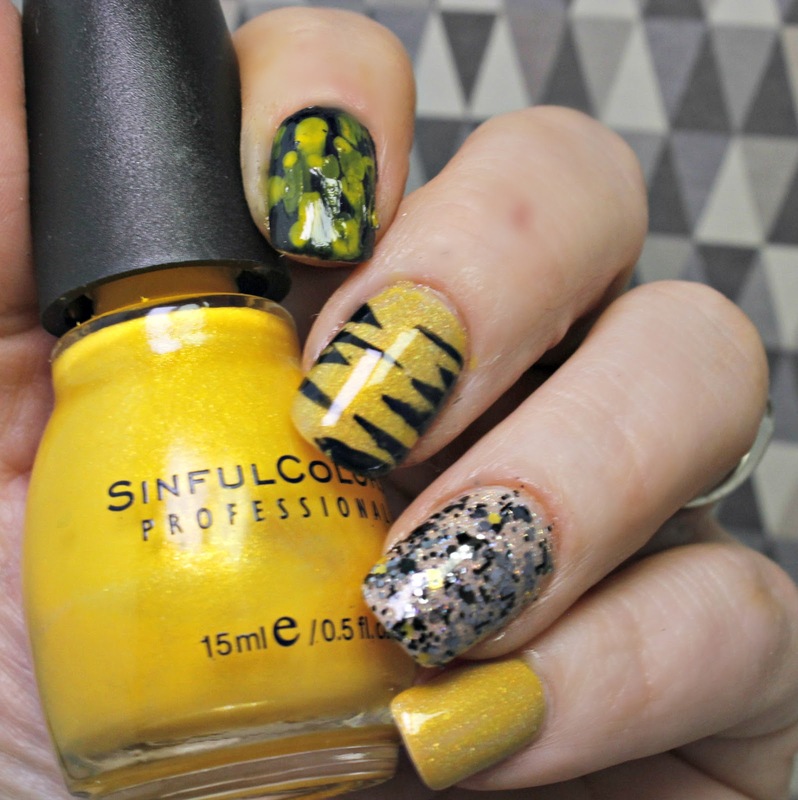 I went for a crazy skittle so I could squish a little of everything in my look.